We are a well established organization engaged in manufacturing, supplying and exporting top quality Moong Dhal Color Sorter Machine. Best-in-class materials and components are procured from the renowned vendors of the market to manufacture these machines. The machines which we offer are very efficient and requires low maintenance, therefore widely appreciated by our customers. 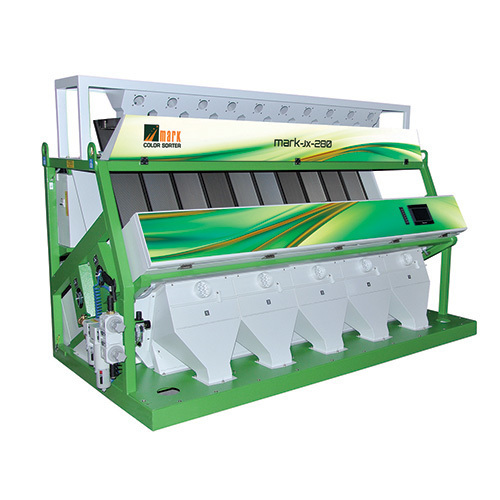 Offered Moong Dhal Color Sorter Machine is mostly used in agricultural and packaging industries for sorting moong daal.